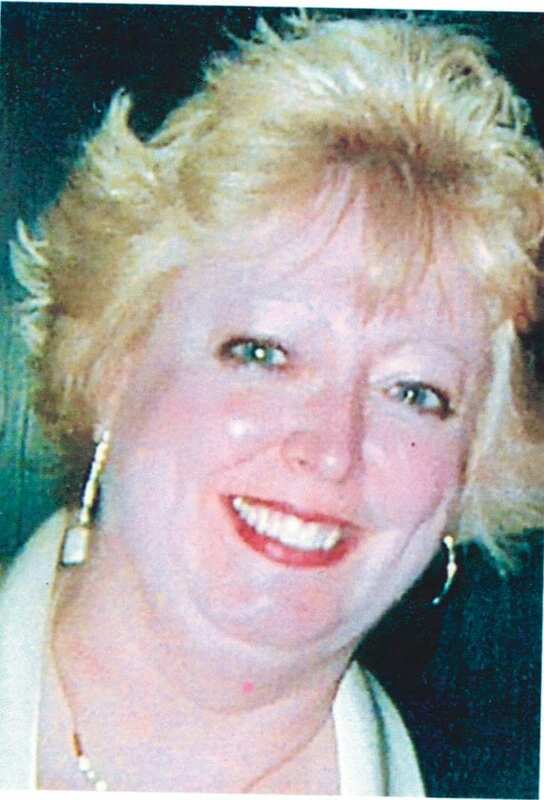 Deborah M. Loomis, 60, of Warren, passed away November 7, 2018 at the John and Orpha Blair Hospice Residence surrounded by family, after battling pancreatic cancer. Debbie was born August 10, 1958 in Burlington, Iowa to the late Ralph and Jenell Thomas, and later moved to Warren, Pa. She graduated from Warren Area High School in 1976 where she met her high school sweetheart and future husband Marty Loomis. This past year, Marty and Debbie celebrated their 36th wedding anniversary together. Debbie held various jobs throughout the years, including working at Blair, Northwest Savings and the Times Observer but her true callings and passions in life were being a mother to her two children, Alex and Kaitlyn, and baking some of the best cookies in Warren County. She was kind, compassionate, funloving and selfless to everyone she knew. A little over a year ago, she discovered her new true passion in life of being a grandmother to her grandson Blake. She may have left us too soon, but she left a lasting impression of warmth, kindness and a positive lust for life that cannot be exhausted. She is survived by her husband Marty, her children: Alex Loomis and wife Meredith of Palm Desert, Ca., and Kaitlyn Johnson and husband Brian of North Tonawanda, NY and her grandson, Blake Johnson. Also surviving are her three sisters: Diane Miller and husband Mike of Warren, Sandy Glotz and husband Dan of Warren and Nancy Hutchins and husband Chip of Gastonia, NC., and a niece and four nephews. A private family service will be held later in the week. The family requested that memorial contributions be made to either the John and Orpha Blaid Hospice Residence or a charity of your choice.